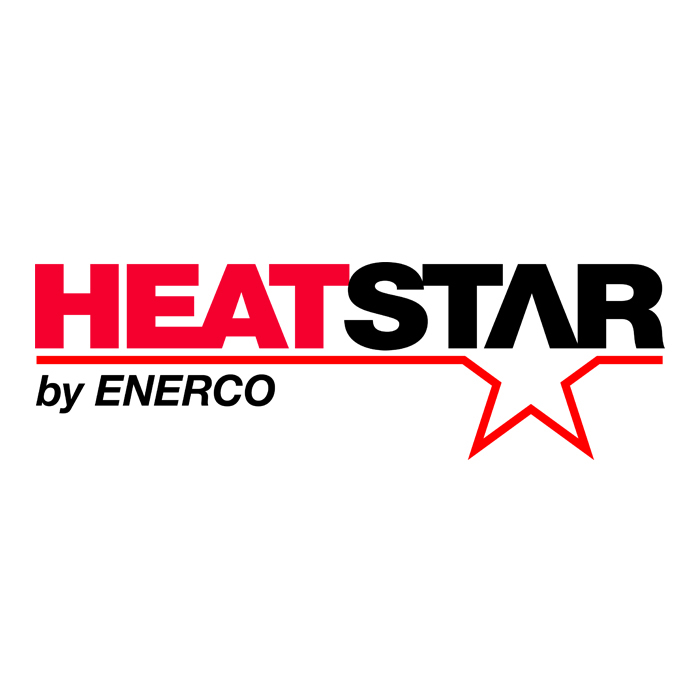 Heatstar Vent-Free Heaters come in radiant or blue flame indoor safe wall-mountable heaters that run off of either propane or natural gas. This Blue Flame 30,000 BTU Natural Gas Vent Free heater is the perfect supplemental heating solution even on the coldest days. This heater is conveniently equipped with a thermostat for superior control of the temperature in your space. Also, with a battery powered electronic ignition, starting it is a breeze - battery included. This unit can be permanently mounted to the wall or securely fastened to the floor with included mounting brackets and fasteners. A clean burning blue flame tube burner uses the natural convection of the burn to circulate warm comfortable air. With a factory standard Oxygen Depletion Sensor (ODS), rest assured this heater will provide you with years of comfortable and safe heat.